Great storytelling that bridges two time periods. New environments are so immersive. Watching your homestead come together provides a sense of progress. Connor's story is one of unlikely alliances and broken traditions; Desmond's is one of urgent decisions and past regrets. And their parallel narratives bridge the past and the present, even as both men look into an uncertain future. Couple that with another consistently excellent multiplayer component and you're left with a game that may leave you frowning on occasion, but nonetheless one that still has a lot of fun on offer. If you're a fan of the series, you'll be delighted. If you're a newcomer, you'll be enthralled – and good luck understanding the main narrative. The only complaint one could have is about the game's protagonist. If you only play two assassin games this year (because let's face it, you've probably already played that other one), make this one of them. I’d be very surprised if this doesn’t make Game of the Year for most. 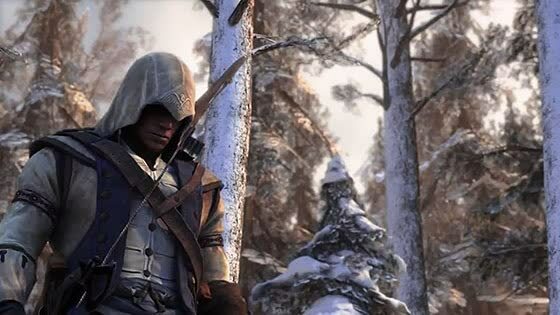 With this in mind it’s hard to fault Assassin’s Creed 3 overall, in fact after just 5-10 hours of gameplay you’ll start wondering how Ubisoft will ever be able to top it. Yes it is that good. The sheer variety, overall quality, brisk pacing, massive amount of content, and satisfying story make it easy to forget its few rough spots. 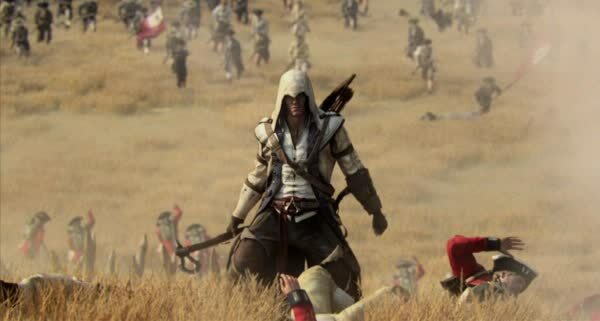 Heady and well-informed, Assassin's Creed III is the polar opposite of a guilty pleasure. 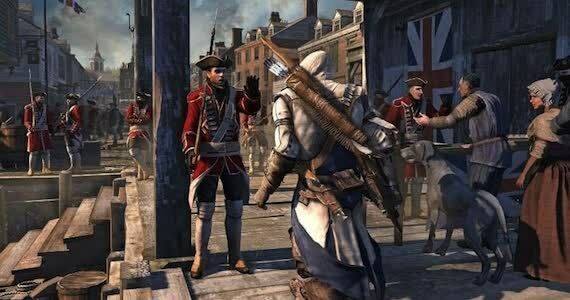 Assassin's Creed III lets you jump into an intriguing point in history, and it succeeds on nearly every level with nimble combat, fun diversions and the chance to captain your own ship. Connor might not be an altogether likeable hero, but the New World he's fighting to protect is one you won't forget. 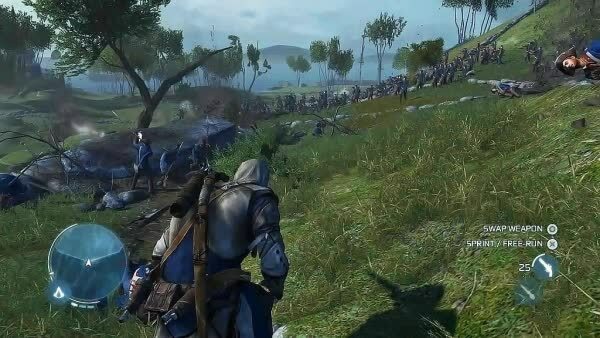 The result is a refreshed, rejuvenated Assassin’s Creed; a solid foundation upon which the yearly iterative release cycle can be maintained; and a sprawling, detailed adventure to enjoy.